When will be Secret Forest next episode air date? Is Secret Forest renewed or cancelled? Where to countdown Secret Forest air dates? 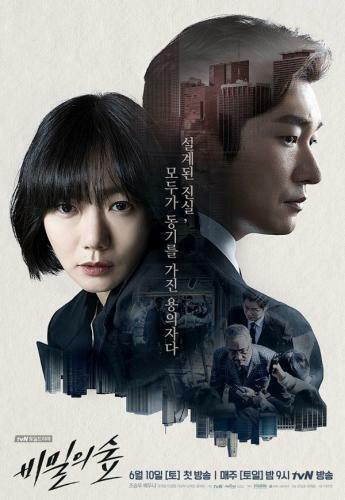 Is Secret Forest worth watching? Though he is rational, a childhood brain surgery leaves prosecutor Hwang Shi Mok to lack emotion. Cold and lonely, he's one of the only prosecutors not involved in corruption. When he meets Police Lieutenant Han Yeo Jin at a murder crime scene, they join forces to eradicate corruption at the prosecutor's office and solve a serial murder case. Returning home from the rooftop party, Shi Mok discovers that an intruder has left something in his bedroom. Yeo Jin and Gun come over right away. Yeo Jin suspects a new killer is involved in the latest murder incident. Meanwhile, Shi Mok collapses after leaving the autopsy. 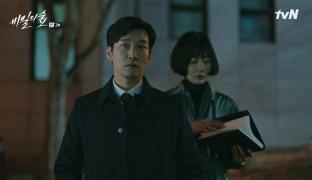 Yeo Jin collects evidence as Shi Mok interrogates the suspect. Many questions get answered, but the most important problem of all remains to be solved. Shi Mok sets out to meet the one he believes is the real murderer. He gets his hands on a bag that will determine the futures of many people. Secret Forest next episode air date provides TVMaze for you. 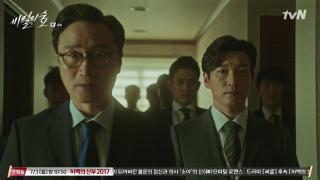 EpisoDate.com is your TV show guide to Countdown Secret Forest Episode Air Dates and to stay in touch with Secret Forest next episode Air Date and your others favorite TV Shows. Add the shows you like to a "Watchlist" and let the site take it from there.